Most existing location prediction techniques for moving objects on road network are mainly short-term prediction methods. 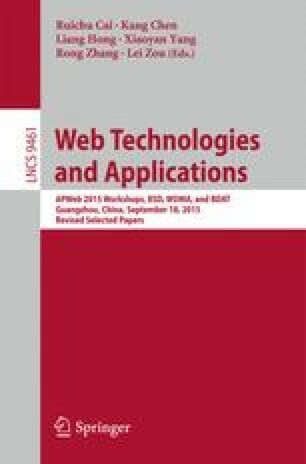 In order to accurately predict the long-term trajectory, this paper first proposes a hierarchical road network model, to reduce the intersection vertexes of road network, which not only avoids unnecessary data storage and reduces complexity, but also improves the efficiency of the trajectory prediction algorithm. Based on this model, this paper proposes a detection backtracking algorithm, which deliberately selects the highest probability road fragment to improve the accuracy and efficiency of the prediction. Experiments show that this method is more efficient than other existing prediction methods.